WESTFIELD, Massachusetts - March 25, 2019 - Stevens’ 320 Field Grade chews up and spits out anything shooters pump through it, from the heaviest hunting loads to light target shells. Shipments have been delivered to dealers. 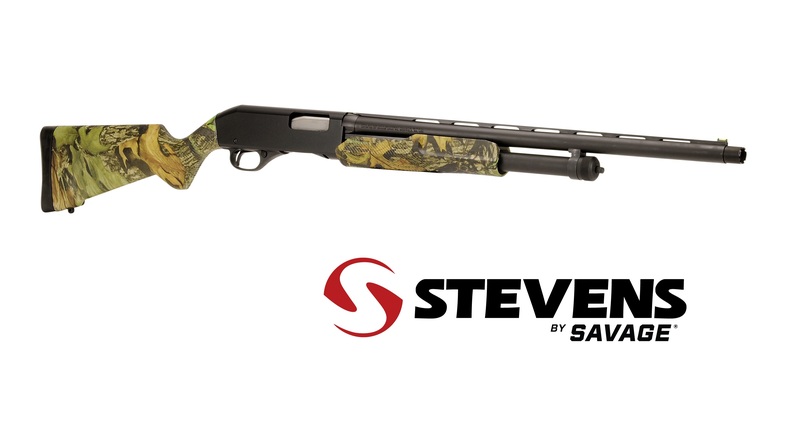 The proven design, with a rotary bolt and dual slide bars, now features an updated synthetic stock that stands up to a lifetime of real-world use. It’s available in a wide selection of compact and standard models with matte black or camouflage finishes.